Categories: Crudely Creative, Jeepers Creepers, Lewd Proposals, Slutty, Wait, what? Aw, what a dear! He’s concerned about your medical health, AND he thinks you have a sense of humor and you’re a fine catch! 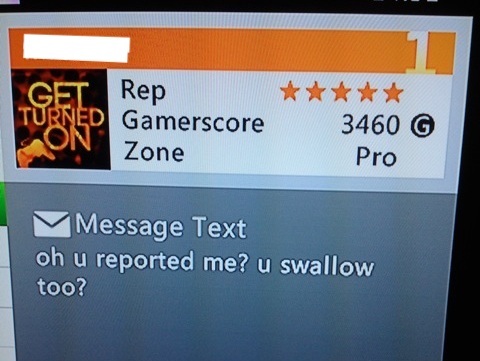 Not that I condone such actions, but why would you bother telling him you reported him? 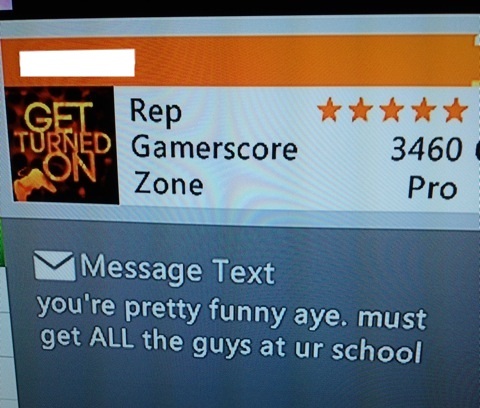 That’s practically a guarantee you are going to get a response like this. 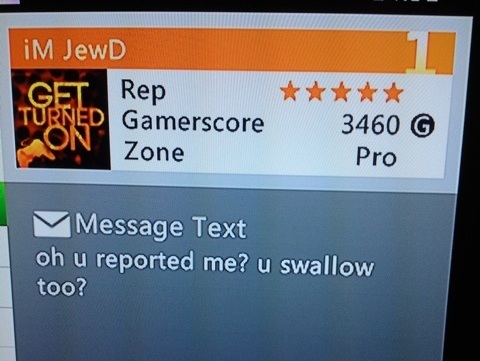 Telling him that you reported him is the exact definition of trolling.